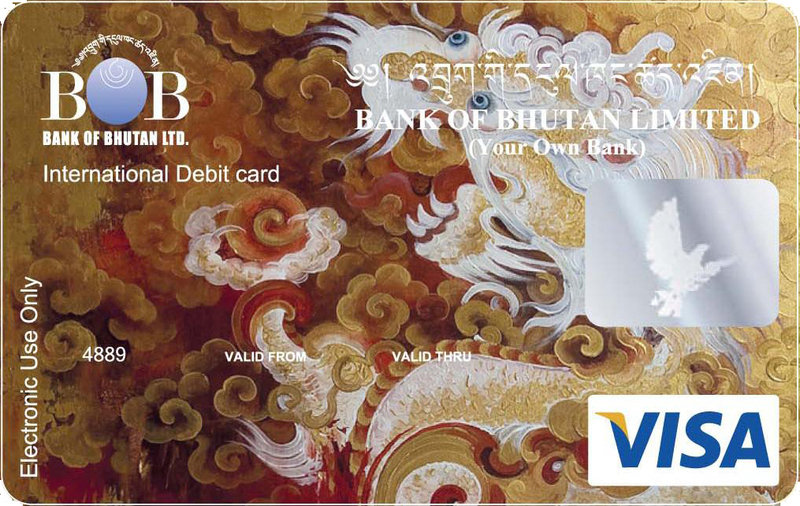 Bank of Bhutan fuel card is a card issued to Government agencies, Corporations and any offices, to be used for fueling their office vehicles at fuel stations only. 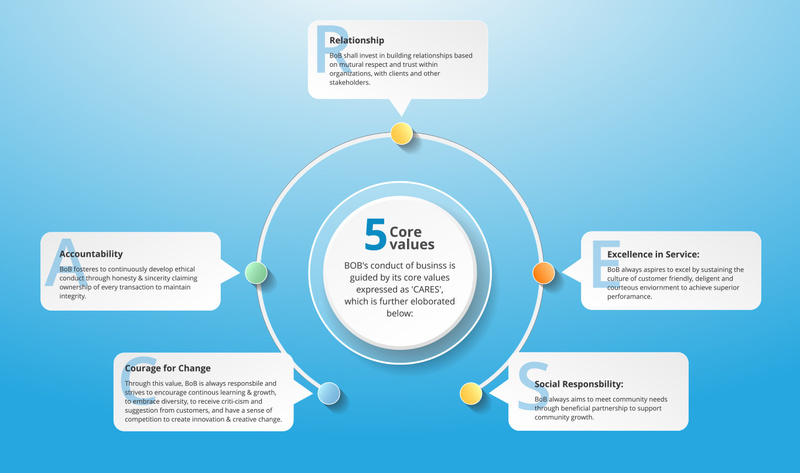 Enhance convenience of fuel management process. Ease of control and monitoring of fuel expenses. Lessen administrative works to transport officers. Avoid cash advances and improve Cash flow. Help the economy in reducing notes circulation thereby reducing cost of notes printing. Can issue against each vehicle linked to one official account. Usage is blocked for other purposes such as cash withdrawal and also at other merchant locations to prevent misuse. Can be used only at fuel stations in Bhutan. Card will be issued in the name of office and individual vehicle No. Individual card limits can be set. Validity of the Card: 5 years. Current Account in the name of office. One time Issuance fee : Nu.250/- per card. Renewal or Replacement fee : Nu.150/- per card. Download fuel card application form.